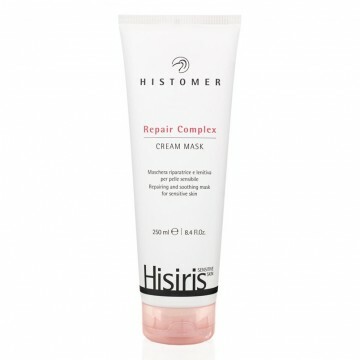 Repair Complex Cream Mask is a face mask for a professional treatment of sensitive skin. 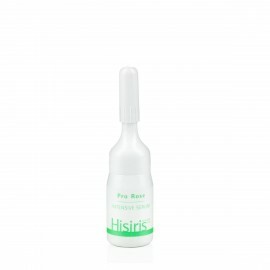 Its formula is based on the barrier repairing complex Bio-Matrix Complex strengthened by stem cells of Syringa Vulgaris and extract of Anogeissus Leiocarpus. Repair Complex Cream Mask also soothes skin effectively to relieve redness, irritation and signs of skin distress through the soothing properties of Tetrapeptide-15 and extract of Boswellia Serrata. 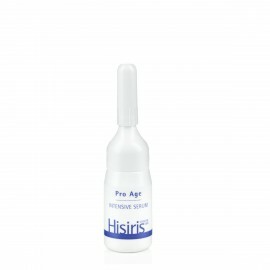 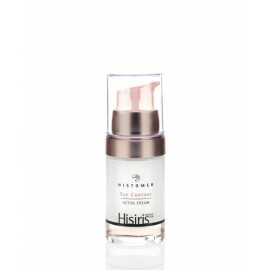 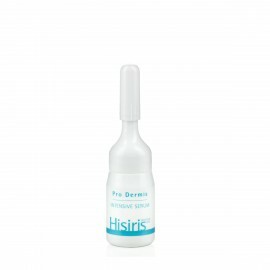 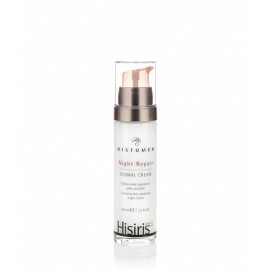 Directions: Apply a vial of Hisiris Repair Complex Concentrate - Repairing and Soothing Serum for Sensitive Skin - and allow it to absorb completely into the skin of the face and neck, then apply a thin layer of Repair Complex Cream Mask. 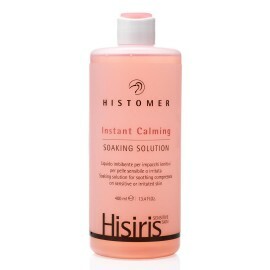 Leave on for about 15 minutes, and remove with a damp sponge. 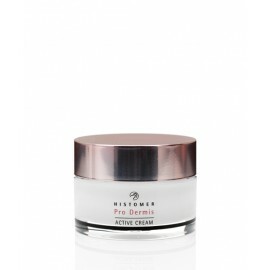 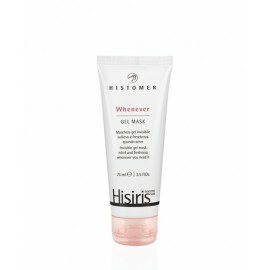 ​Active Ingredients: Bio-Matrix Complex, Syringa Vulgaris, Anogeissus Leiocarpus, Tetrapeptide-15, Boswellia Serrata.